3 Healthy Foods For Long Life! Represent the real treasure of antioxidants. Enjoy at least 5 servings a day, to feel in the best way the effects of fruits and vegetables. It has all the useful properties of dairy products, and also has the probiotics that help the development of healthy bacteria in the intestines. It is recommended to drink yogurt with active cultures as one of the three daily meals. Are a great source of B vitamins that are good for the heart and brain. 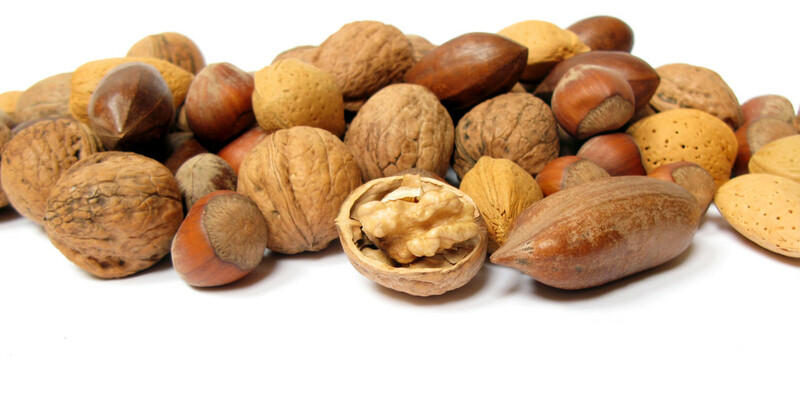 Healthy fats in nuts are useful for elastin and collagen in the skin, help maintain the structure and elasticity of the skin. However, do not overdo it with walnuts, hazelnuts and other nuts because they are rich and with calories. Next post: 3 Amazing Things You Can Do With Lemon! See! Previous post: Speed Up Your Hair Growth In A week With This Treatment!